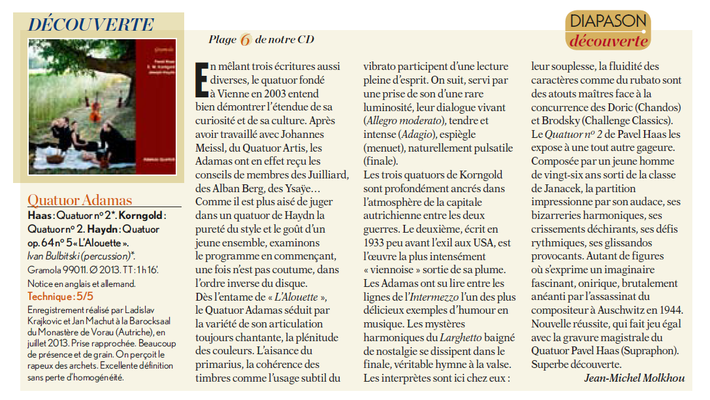 Since the Adamas Quartet was founded in 2003 it has won several prices in various competitions: 1st Prize and Special Prize for the best Schubert interpretation at the International Schubert Competition in Ruse, 1st Prize and Special Prize at the International Competition for "Verfemte Musik" in Schwerin, Germany, 3rd Prize at the International Joseph Haydn Competition Vienna and the "Polish Music Prize" at the International Summer Academy. 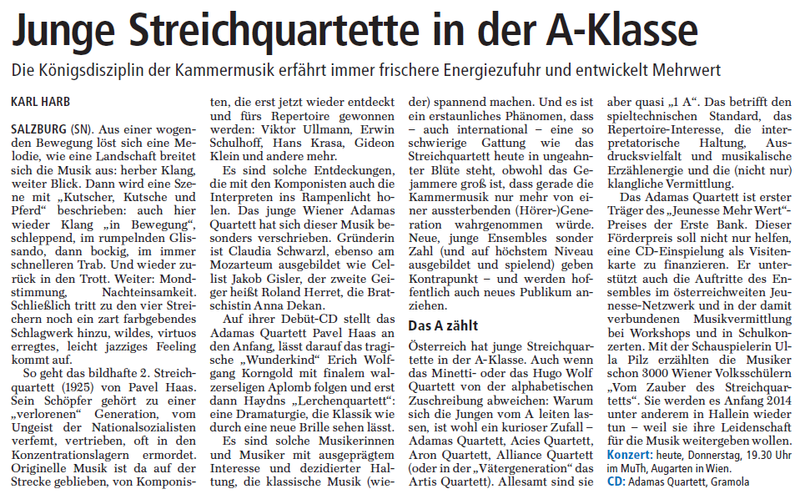 2013 the quartet won the "Jeunesse MehrWERTPreis der Erste Bank" and released its debut CD. This recording was awarded several prizes, for example the "Pasticcio Prize" of the national radio broadcasting station Ö1, Star of the month in the magazine "Die Bühne" and the "Diapason découverte" in the magazin "Diapason". 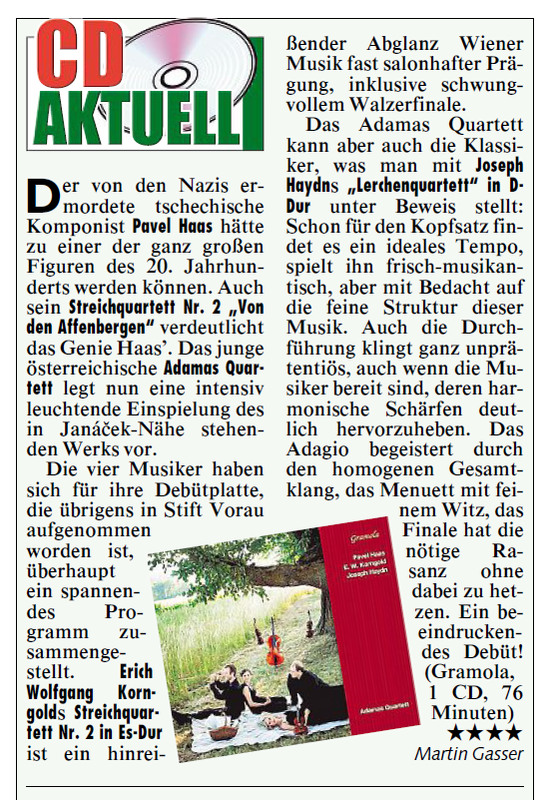 The four musicians put a special focus on repertoire of composers within the so called "Verfemte Musik", music that has been denounced as degenerated by the Hitlers regime. 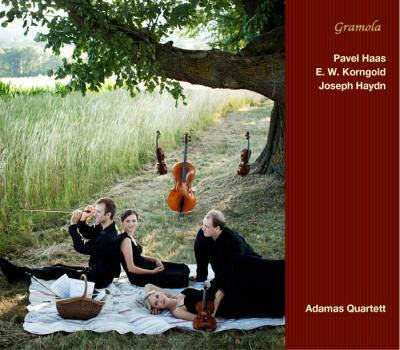 Their second CD, released in August 2016 is also devoted to these composers and won the "Pizzicato Supersonic Award" and the "Pasticcio Prize". The quartet studies with Prof. Johannes Meissl at the University of Music and Performing Arts in Vienna. Claudia Sturm studied at the University of Music and Dramatic Arts Mozarteum Salzburg, at the University of Music and Performing Arts Vienna and at the Carinthian Conservatory of Music and completed her studies with honors. She is a founding member of the ADAMAS QUARTET in which she performs all over the world and was featured in various radio and CD recordings. With the Quartet and as a soloist she also won some awards in several competitions such as the International Joseph Haydn Competition Vienna, the International Schubert Competition Ruse, "The young Soloists Competition" in Carinithia and more. 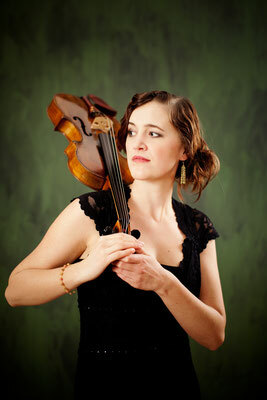 She is also a member of the chamber music group ATOUT. Claudia Sturm teaches at the Musikschulverband Maria-Anzbach Eichgraben (Austria) Violin, Chamber Music and Orchestra and is also Part of the intiative IMEN, the „International Music Education Network. Born in Vienna in 1983, Roland Herret became a prize winner of numerous international music competitions in Austria, Germany and Italy. 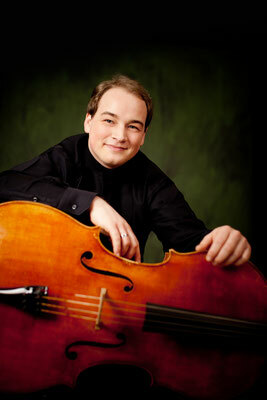 At the age of 20, he started an orchestra career as a substitute of the Vienna Philharmonic. Yet, two years of further studies with Shmuel Ashkenasi (Vermeer Quartet) left such a powerful musical impression on him that he left behind the orchestra and started dedicating himself exclusively to chamber music. 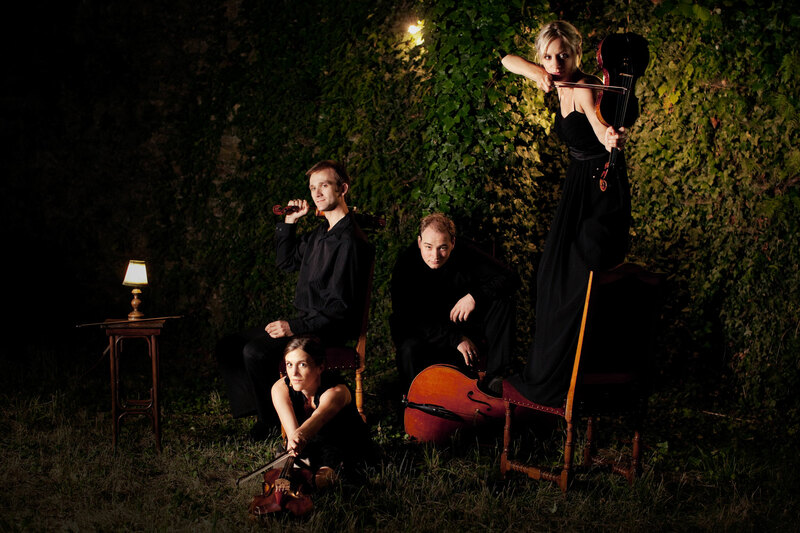 He founded Atout – a fine chamber group playing string quintet, sextet and octet – in 2010 and in 2013, joined the renowned Adamas Quartett. Roland Herret also likes to give solo performances with orchestras such as Kiew Philharmonics, Haydn Akademie, Sinfonietta Baden or to play as a guest concertmaster in various ensembles (Ensemble WienKlang, Sinfonietta Baden, Orquestra Metropolitana de Lisboa), such occasions leading him to Croatia, Italy, Germany, USA, France, Ucraine, Bulgaria, Poland, Turkey, China and Japan. Roland Herret is regularly giving master classes at summer academies such as Meisterklassen Gutenstein and Musikwoche Grünbach. Anna Dekan-Eixelsberger completed her viola and violin studies at the University of Music and Performing Arts, Vienna with honors. She is a founding member of the well known ADAMAS QUARTET with which she performs all over the world and was featured in various radio and CD recordings. 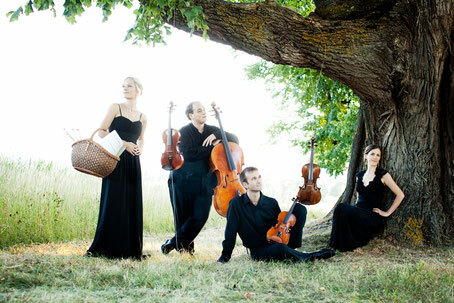 With the Adamas Quartet and as a soloist she also won countless awards in several competitions. Frequently she performs with world known orchestras such as Vienna Symphonic Orchestra, New Opera Vienna, Sinfonietta Baden and the Divertimento Viennese. She is also a member of the chamber music group ATOUT, which takes unknown bigger chamber music starting from the quintet up to the nonett on stage. Anna Dekan also shares her musical knowledge with younger students and finished her studies in professional speaking. Jakob Gisler-Auch found his passion in the broad world of music quite early: chamber music. Also, inspired by the great teachers he worked with, including Eva Landkammer, Prof. Valentin Erben (Univ. of Music and performing Arts Vienna), Prof. Heidi Litschauer (Mozarteum Salzburg), Milos Mlejnik (Carinthia), Dalena Roux (Univ. of Stellenbosch, Southafrika) and Prof. Johannes Meissl (Univ. of Music and performing Arts Vienna) it became a desire to pass things on. When Jakob Gisler-Auch made his Master in 2011 with exceptional success at the Mozarteum Salzburg, he has already been teaching Violoncello at the Anton-Stadler Musikschule in Bruck an der Leitha (Austria). 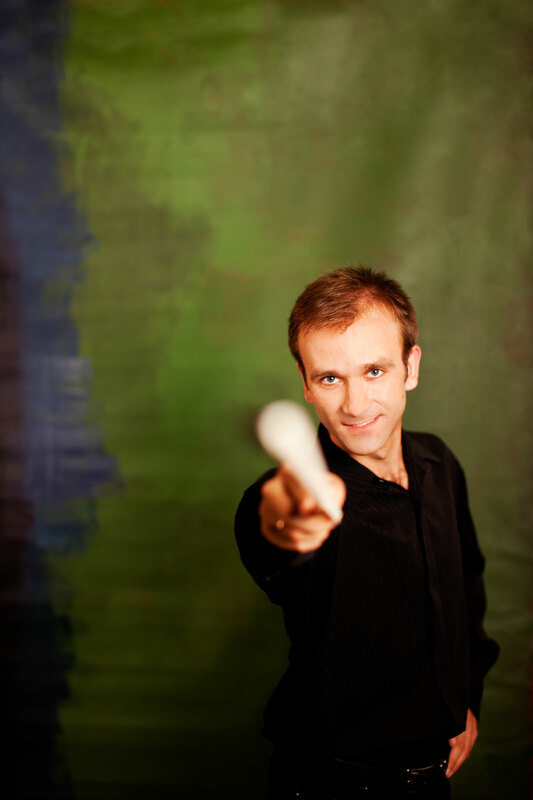 Since 2012 he is working at Johann Sebastian Bach Musikschule in Vienna, coaching the Young Masters Ensemble (part of the Young Masters Program in cooperation with the University of Music and Performing Arts Vienna). Since 2016 he is additionally assistant to Director Dr. Hanns Stekel. 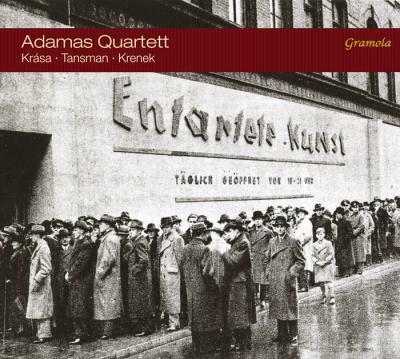 Jakob Gisler-Auch is Member of the Adamas Quartett (since 2007) and the Ensemble Atout - Die Kammermusikgruppe (since 2013). You can find more Information about upcoming concerts here.